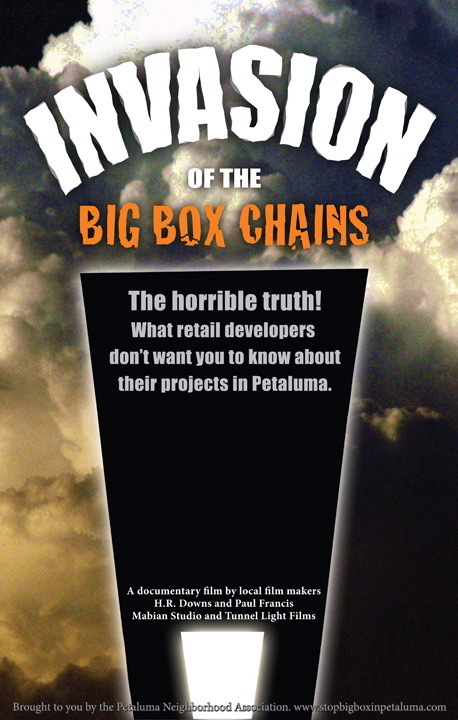 Get Your own Copy of "INVASION OF THE BIG BOX CHAINS" Today! at independently owned businesses throughout Petaluma! you need to become an informed and active member of the PNA!